Contains valuable treasures and spectacular pictures of the riches of the sea, as well as a collection of the restaurant’s unreleased recipes. 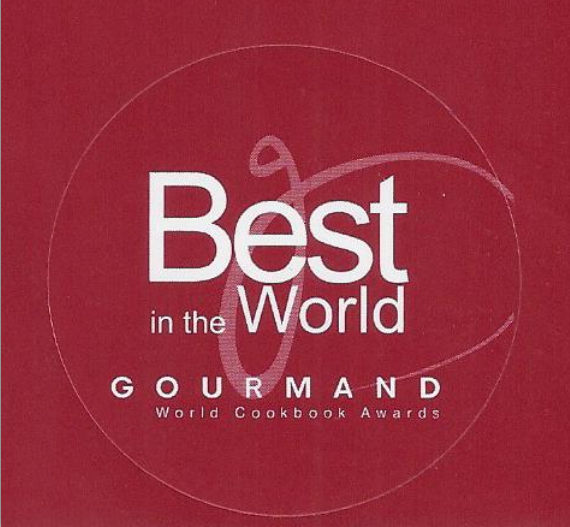 In February 2013, the cookbook won an “Oscar” – first place in the Fish & Seafood category at Gourmand International Cookbook Awards, a prestigious cooking and design publications competition. 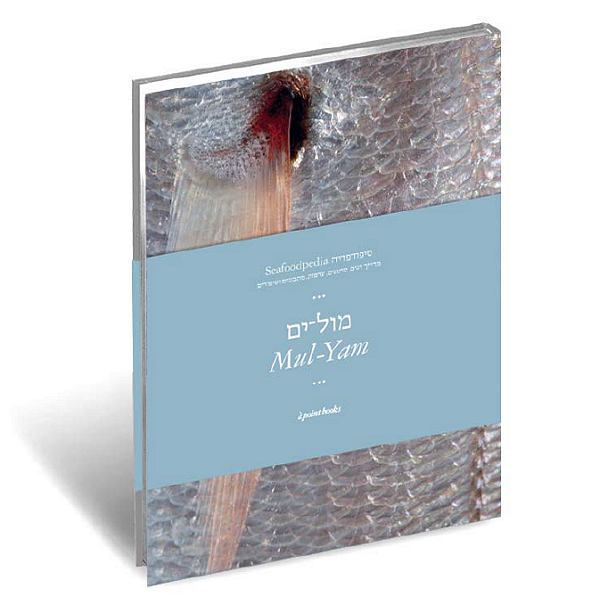 “Mul-Yam’s Seafoodpedia” is the first Israeli book to win such a contest. 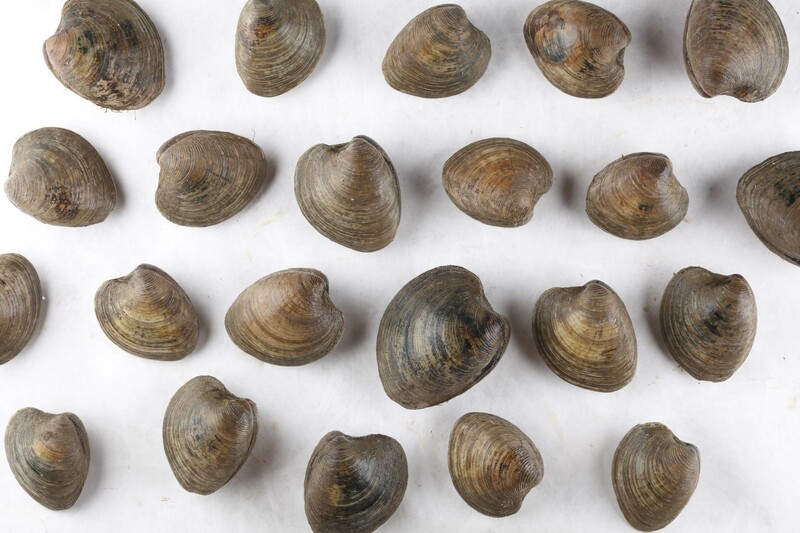 Its first part is comprised of photographs and valuable information about different varieties of fish and seafood, as well as occasional anecdotes. The second part is made up of old and new recipes formulated in the mind of Chef Yoram Nitzan and previously only savored by Mul-Yam’s guests. The book can be ordered online. Tel-Aviv residents will receive delivery via courier. For those living outside of the Gush Dan area, the Seafoodpedia will be sent via registered mail. The cookbook is priced at 300.00 NIS, including delivery or registered mail charges. Pre-Order your copy from the upcoming second edition.